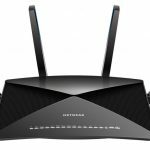 Linksys has launched the EA8500 router that’s designed to provide a faster and wider wireless network and keep up with the connectivity demands of the modern home. With so many connected devices in our homes today and the arrival of services like Netflix there’s never been more focus on the reliability and speeds of our network. 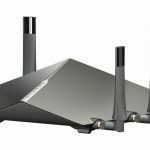 The Linksys Max Stream AC2600 MU-MIMO Smart Wi-Fi Router (EA8500) has been built to create an uninterrupted 802.11ac wireless network for the home’s connected devices as if each has their own dedicated router. 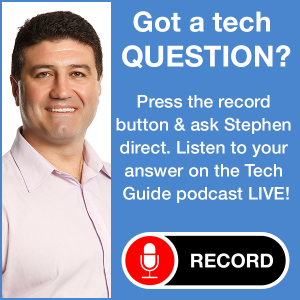 It does this with the onboard MU-MIMO (Multiple User – Multiple Input, Multiple Output) technology which means the whole house can stream video, play online games, play music, check email, shop online and surf the internet. In performance testing in a residential environment the MU-MIMO technology delivered up to 2.5 times more throughput than non MU-MIMO routers. On the design side the device looks pretty sleek and has a width of 26cm so it has a decent footprint. It can also be mounted on the wall. 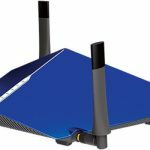 The Linksys EA8500 also has four antennas to establish a wider range for the network. Under the hood the Linksys EA8500 has a 1.4Ghz dual-core processor and has a combined speed of 2.53 Gbps across both bands (1733 Mbps for the 5Ghz band and 800Mbps on the 2.4Ghz band). There are also four Gigabit Ethernet ports for heavy bandwidth uses like wired gaming along with a USB 3.0 port and a USB 2.0/eSATA port. These USB ports can be used to connect a hard drive to create your own personal cloud in your home and share content on your network. Users can also connect a printer so anyone connected to the network with any device can use it. 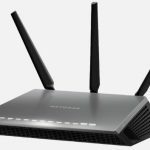 There is no modem built into the Linksys EA8500 so you’ll need to connect it to your existing modem. 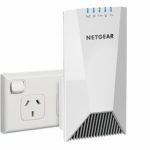 Now the EA8500 isn’t going to make the internet come into your home or office any faster but it will allow you to have a faster and more reliable wi-fi network to move your data around and stream content. For streaming movies and using services like Netflix, the EA8500 can eliminate the annoying buffering that can stop your movie in its tracks. For gamers, every split second counts when playing online either through a wired connection or wirelessly and the device’s MU-MIMO technology really flexes its muscle in this area. Another advantage of 802.11ac wi-fi with the Linksys EA8500 apart from the speed of the connection is the range. 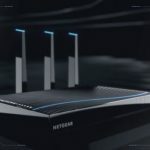 The stronger signal can reach further into every corner of your home thanks to the onboard beamforming technology that locks on to each connected device directly for more a consistent and stable link. 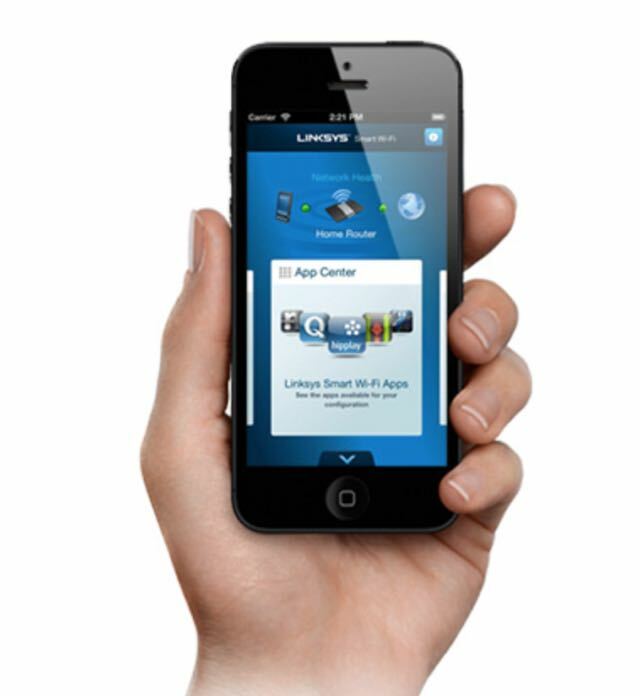 The device also works with the Linksys Smart Wi-Fi app for iOS and Android so you can access your network at anytime and from anywhere. Within your network you can prioritise devices, monitor network activity, turn wi-fi access on and off for any connected device and create a password protected guest network. 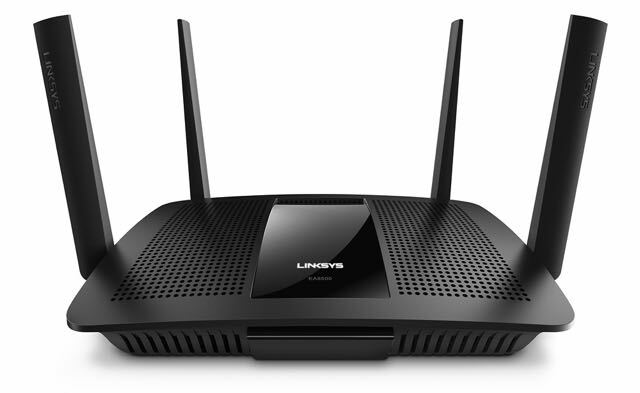 The Linksys Max Stream AC2600 MU-MIMO Smart Wi-Fi Router (EA8500) is available now from Harvey Norman and JB Hi-Fi and is priced at $429.95. 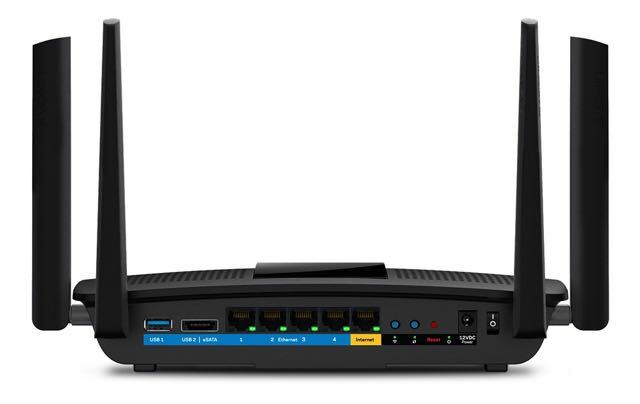 The Linksys Max Stream AC2600 MU-MIMO Smart Wi-Fi Router (EA8500) is a wi-fi router that can handle the connectivity needs of a home or office with built-in technology to make it even faster and more reliable.